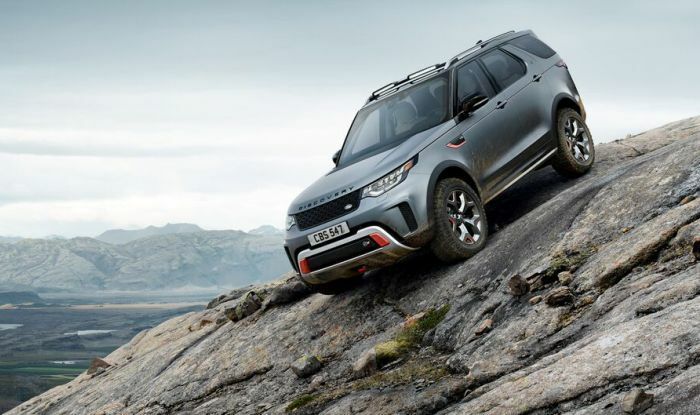 Land Rover not just makes one of the most luxurious SUVs of all time, but also the most capable at tackling the rough stuff. 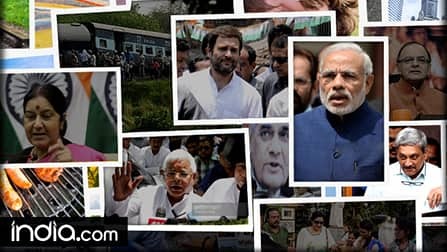 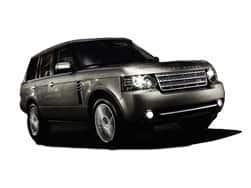 Their cars will make it to the most inaccessible places with the least fuss. 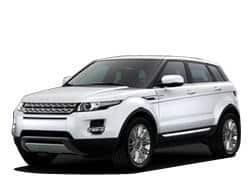 Tata Motors are the proud owners of this premium brand and will probably manufacture more than a few models in India in the coming years. 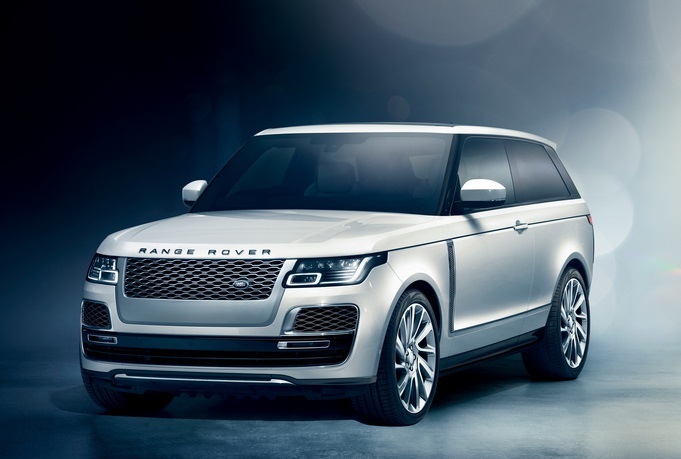 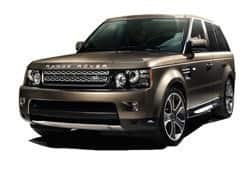 Land Rover has unveiled world’s first full-size luxury SUV coupe - Range Rover SV at Geneva Motor Show which is expected to launch in the last quarter of this year. 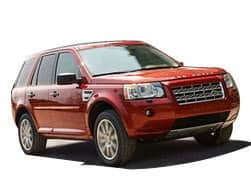 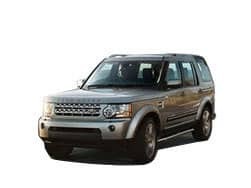 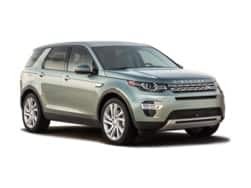 The Land Rover Discovery is a full-size luxury 7-seat SUV from Land Rover in India. 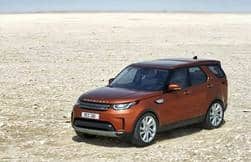 The upcoming all-new 2017 Land Rover Discovery SUV will lock horns with Volvo XC90, BMW X5, Audi Q7, Jaguar F-Pace. 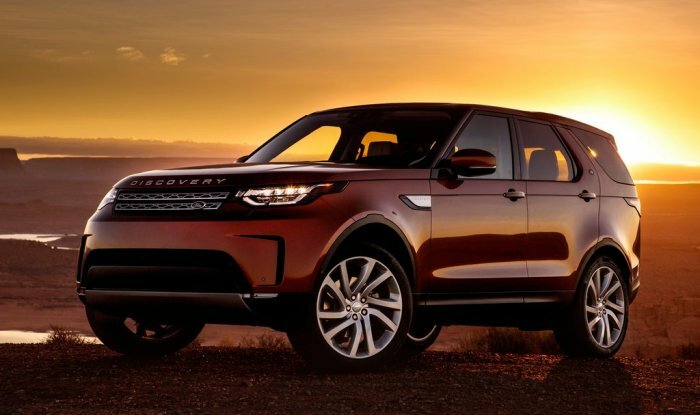 Land Rover has officially revealed the new Discovery SVX 2018 at Frankfurt Motor Show making it the first Land Rover to sport a SVX moniker. 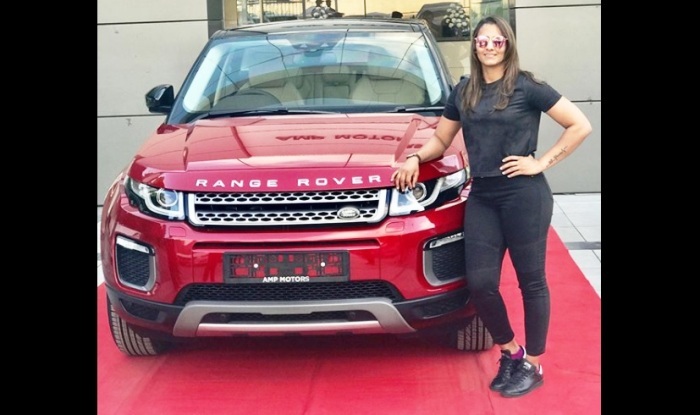 After buying the Range Rover Evoque, Geeta Phogat said, "Hard work always pays off".